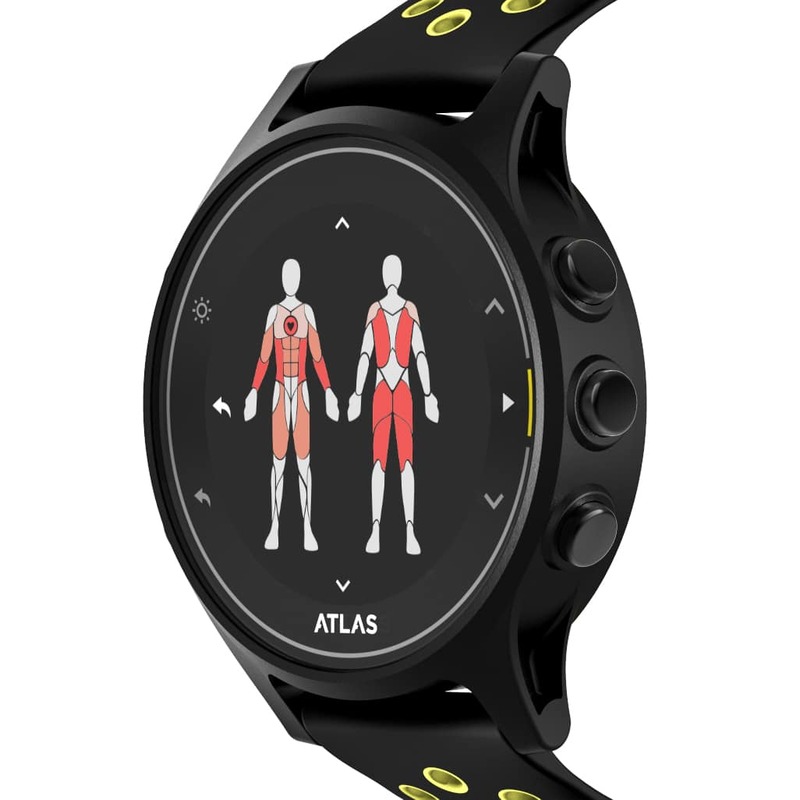 Atlas Wearables has unveiled today the Multi-Trainer 3. This is the latest iteration of its set and rep tracking exercise watch. About five years ago the company launched and shipped the original Atlas Wristband on Indiegogo. This is an activity tracker that keeps track of your reps and sets in the gym. It can tell the difference between push-ups and triangle push-ups, bicep curls and alternating bicep curls and squats versus dead lifts. What followed soon was an upgraded second generation version. This one has the ability to automatically detect and count around 100 of the most popular exercises, plus you can teach it new ones. The outfit is back once again with Multi-Trainer 3. Atlas says the device represents the accumulation of a half-decade of learnings from ten of millions of logged exercises, channeled into a single, holistically designed, product release. “Since the beginning of Atlas, we’ve created products that brought exercise to the 21st century,” said Peter Li, Atlas CEO. If you wanted to track every aspect of your workout, pretty soon you will be able to. Multi-Trainer 3’s Body Sensing technology is compatible with over 1,000 exercises across over 100 sports modes. That’s 10 times the previous number! All this new machine learning technology is packed into a lightweight (31 grams) device crafted with premium materials. Each timepiece is constructed with Asahi glass, stainless steel buttons and ultra-strong fiber reinforced polymers. Multi-Trainer 3 comes with an always-on, sunlight-visible display. In addition to your reps and sets, the watch will keep tabs on your daily activity and sleep, as well as heart rate and heart rate variability. There are also some smart features such as notifications from your phone. Atlas Multi-Trainer 3 is currently available to a limited audience through a private soft launch. You can apply on this link. General public availability is expected in time for Christmas 2019.